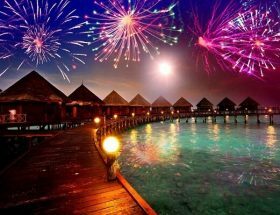 Maldives is among-st the best tourist destinations known for its scenic beauty, serene weather, and gorgeous resorts. The resort gives you a personal touch with fine interiors and classy exteriors. 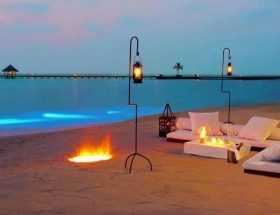 The experience of dining in a resort surrounded by water is magical. The rooms and suites are designed in a contemporary style. Try the Sunset Beach Villa for breathtaking views of flora and fauna. 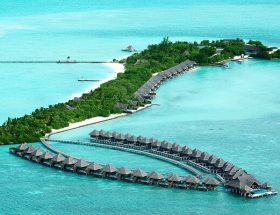 In this guide, we will take you through the whereabouts of Maldives and how to get to Vakarufalhi Island Resort. 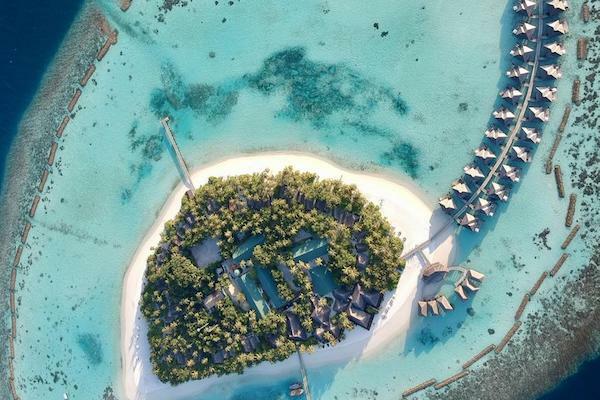 The travelers interested to explore this beautiful island may take a Seaplane from the Male International Airport. 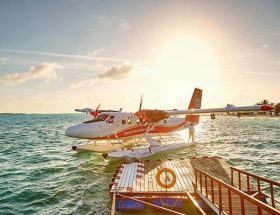 It is one of the Best Ways to Reach Vakarufalhi Island Resort Maldives. The Seaplane usually leaves at 6 am and 3:30 pm. In case you plan to be flexible with your journey timings, you may halt at the airport at no extra cost! 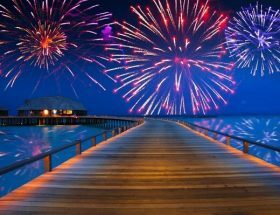 Also, early bookings give you the liberty to reserve your preferred seats in advance and make things good on how to reach Vakarufalhi Island Resort Maldives. The round trip by seaplane may cost you USD400 for adult and USD260 for a child under 12. 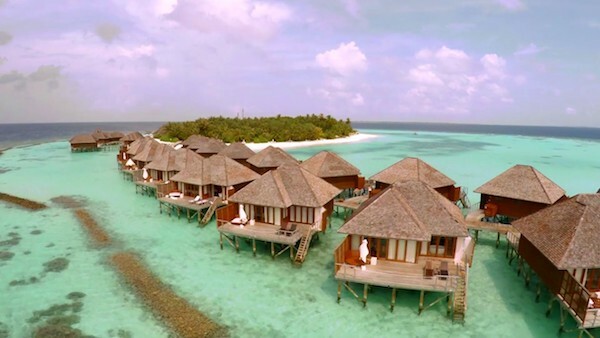 Vakarufalhi Island resort transfers are preferred by most travelers to save time and hassle. It takes about 35 minutes to reach the resort by seaplane. 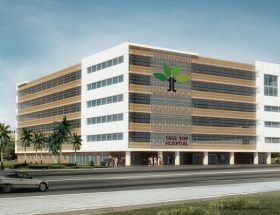 It would be best to book your flight 7 days prior by the Vakarufalhi Island Resort airport transfer option as the resort gives you a beautiful waiting lounge to halt and a comfortable overnight stay. 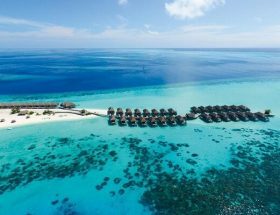 To enjoy the marine views and underwater life, you may also take a speedboat with return transfer from Male Airport at the cost of USD275 per adult. The view is breathtaking no matter what commute you choose to reach the resort. 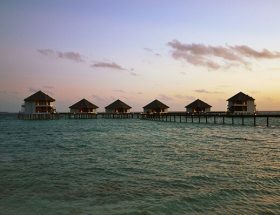 Even if you are unable to travel by boat and enjoy the marine life, Vakarufalhi Island Resort preserves the Junior Honeymoon Water Villa for special romantic couples. The glass bottom floor gives you magical views of the underwater world. 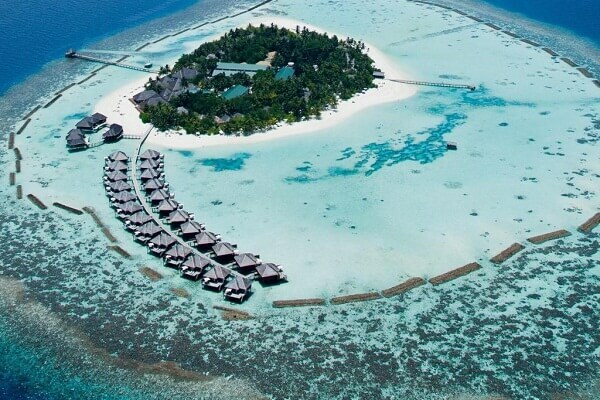 Enjoy your vacation in the most magnificent location of Maldives. 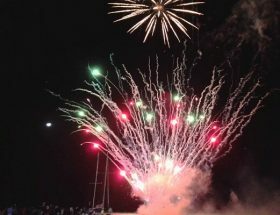 Article first published on January 6, 2019.